BlackBerry’s line of mobile e-mail and Smartphone devices were launched in 1999 by Research In Motion. Today they remain the number one choice for businesses due to their seamless integration with most corporate IT departments. The physical keyboard and secure email are the most popular features of BlackBerry phones. In 2009 BlackBerry announced the launch of the BlackBerry App World. The online store hosts over 15,000 mobile applications with over 2 million downloads a day. 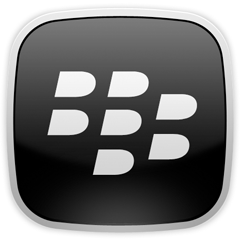 WorldLink’s BlackBerry application development solutions can bring your idea straight to your BlackBerry device.